Energy Search Partners has been recognized as a elite provider of Executive recruitment services to the energy industries. Our recruitment team has extensive hands-on experience working with a variety of buisiness types, ranging from Fortune 100 corporations to start ups. We know and understand first hand the importance, impact and cost of every hiring decision. 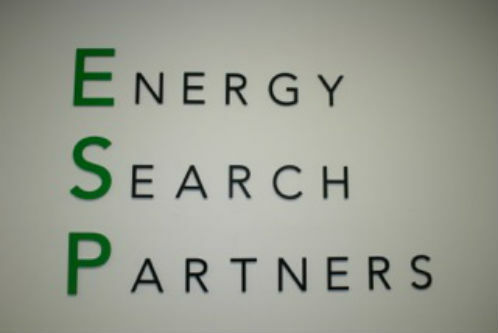 At Energy Search Partners, our job is to make this process simpler, faster and more cost-effective for our clients. To help to our clients attract and hire the top ten percent of the performance scale, while maintaining the highest degree of integrity, confidentiality and professionalism. To provide executive recruitment solutions specifically designed to meet the unique challenges facing both clients and candidates in the dynamic and expanding energy and related industries. Energy Search Partners stands apart from ALL other recruitment firms because our Principals, Integrity and attention to detail throughout the ENTIRE recruitment process. We have earned the respect of the industries choice candidates and companies through our consistant ability to have access to the top searches and elite professionals across the country. Because of our industry specific background, we are able to thoroughly comprehend the unique technical aspects of the position you are seeking to fill. 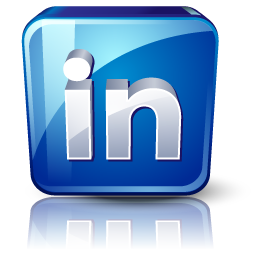 It also places us on a technical peer level with both candidates and clients, enabling us to thoroughly understand and represent their respective interests in the marketplace.